Are you ready to make waves with a new boat? That’s great, but don’t let your budget sink in the process! 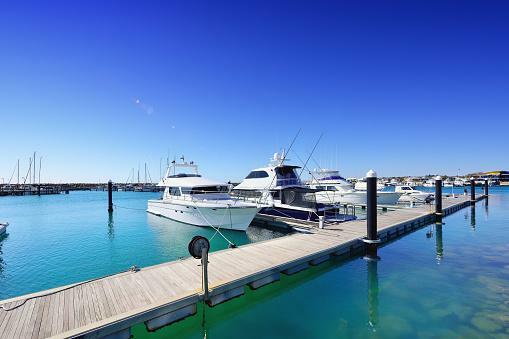 Save up for the boat of your dreams with our handy guide. We’ll have you ripping across those foaming waves sooner than you ever thought possible!